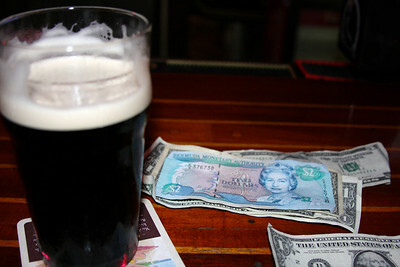 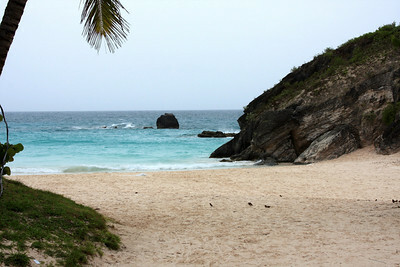 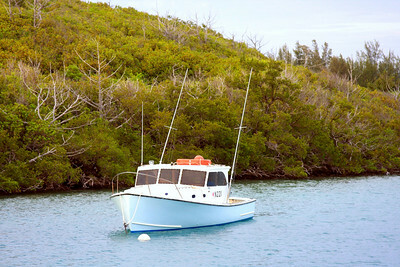 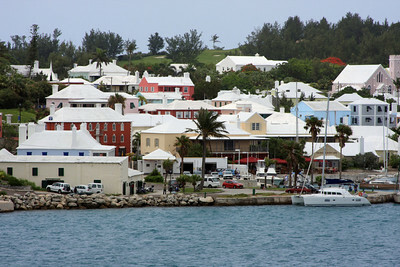 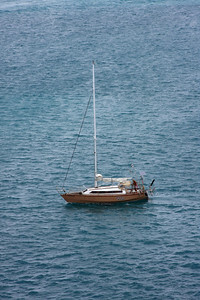 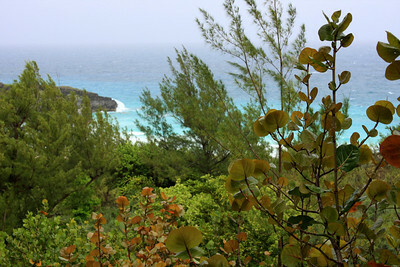 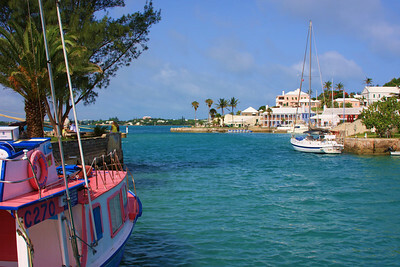 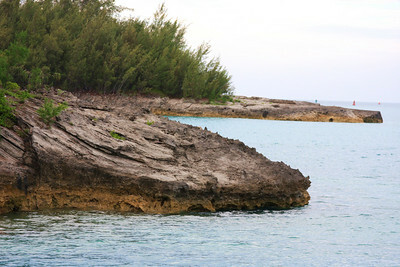 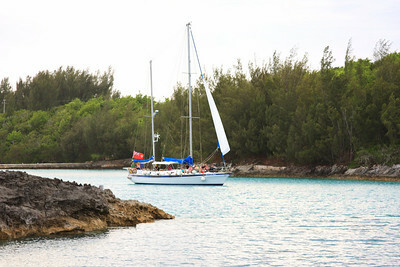 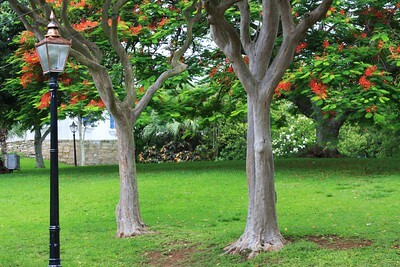 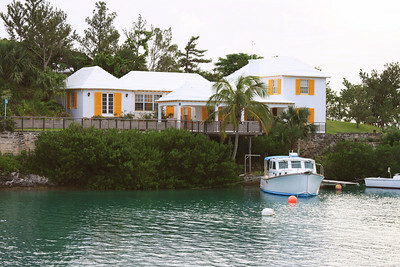 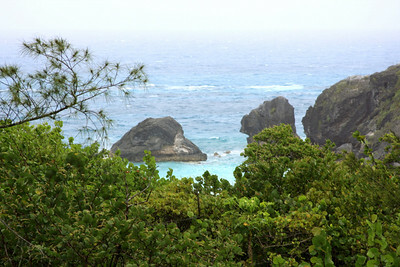 Pictures from Bermuda taken July 2009. 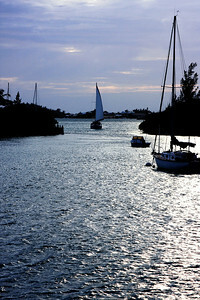 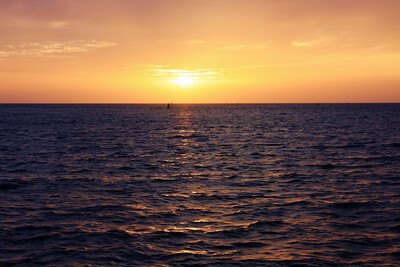 St. George's bay in evening. 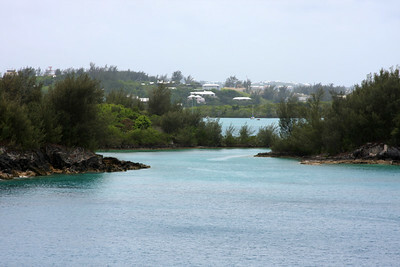 St. George's bay at day. 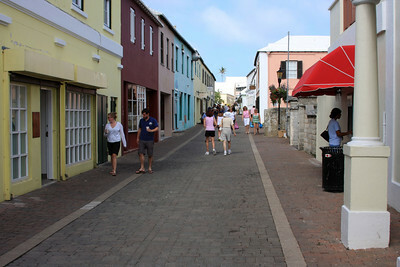 Narrow street in St. George's.